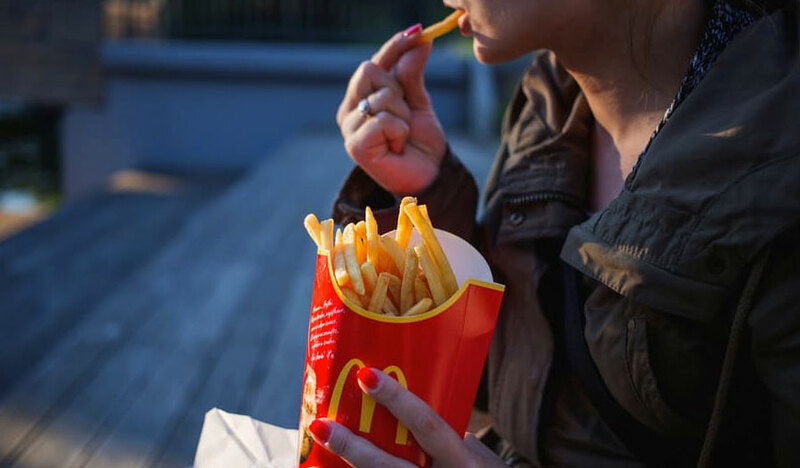 Fast-food packaging may contain dangerous chemicals. Living near major roads may boost dementia risk. Common painkillers don’t ease back pain. Why some noises irritate specific people.